Relocating to Wayne, New Jersey? If you plan on moving into Kinnelon, we can help. First begin by searching for homes in the Kinnelon area. Next make sure you signupfor our FREE Portfolio Manager so you can keep track of your Kinnelon properties and also receive free email alerts on new listings matching your search criteria. Thinking of selling your home? 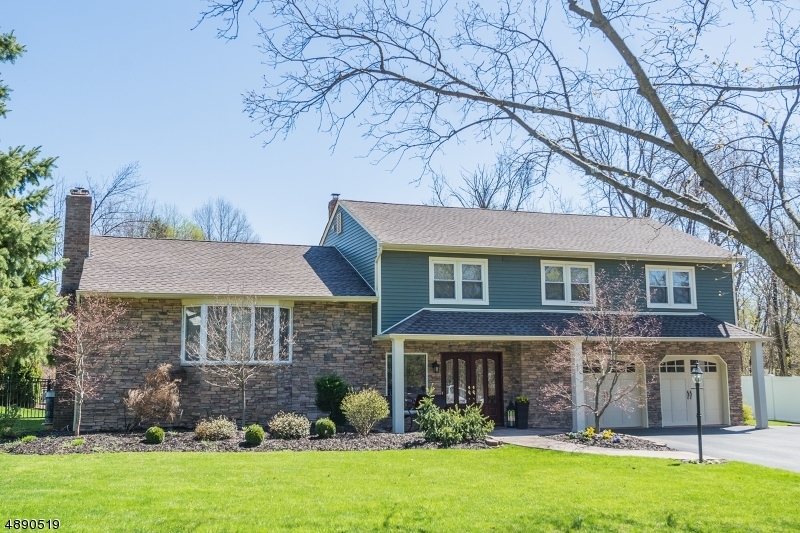 Find out how much your Kinnelon home is worth? Moving to Wayne in Morris County, New Jersey? The beautiful rocky terrain of Kinnelon, a borough in Morris County New Jersey, is what initially attracted settlers to the Ramapo area. The Lenni-Lenape Indians described this almost 19 square mile piece of land as "place of the slanting rock"; which sounded like "Ramapo" and the mining of iron ore in this rock formation lead to the the beginning of beautiful Kinnelon. The borough is home to Silas Condict County Park as well as sections of Pyramid Mountain County Park, where the infamous Tripod Rock is locate. This rural community is home to more than 9,000 and offers such a peaceful, serene escape from the hustle of other parts of New Jersey and New York. A little more than 2,000 students are educated through the Kinnelon School System from kindergarten through grade 12. Kiel School serves children Pre-K through second grade. Stonybrook educates students grades 3-5; while Pearl R. Miller Middle School serves students grades 6-8. Kinnelon High School educates the remaining youth in Kinnelon serving students from grades9-12. Our Lady of the Magnificat School is also located in this borough under the support and watchful eye of the Roman Catholic Diocese of Paterson. Route 287 connects Kinnelon to the surround areas such as Bloomingdale, Pompton Plains, Pompton Lakes and Riverdale.